Exploding Bacon is excited to announce FIRST Alliances: a directory of FIRST teams and their outreach programs. This website helps teams share what they do best in order to create a more interconnected FIRST community. 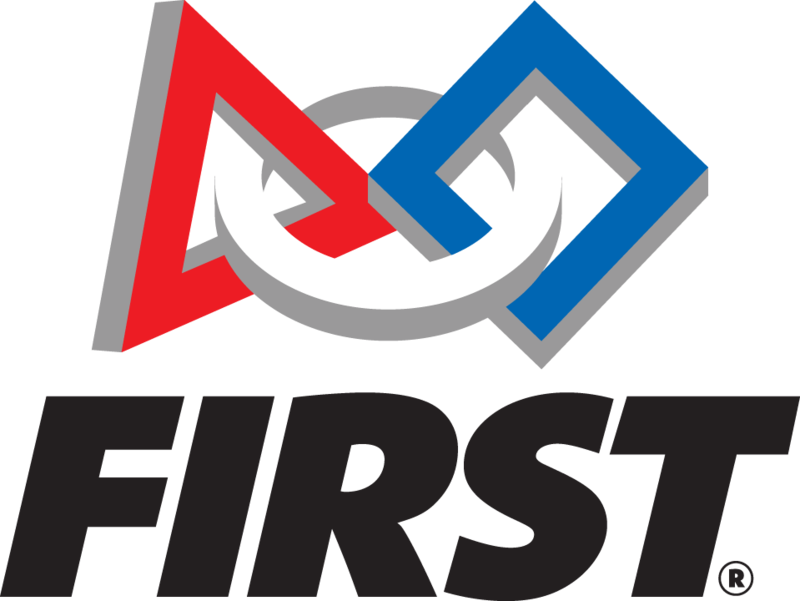 FIRST Alliances is a directory of FIRST teams and their programs, highlighting their initiatives, strengths, and impact. Teams, sponsors, and external entities can discover teams and programs in one central location. FIRST Alliances creates a place where teams can make connections with and collaborate with teams around the world to realize the full potential of their own individual programs. We believe that the next big idea could come from any team in any program. FIRST Alliances is designed to give all teams equal opportunity to showcase themselves. We are constantly amazed by the impact that individual FIRST teams have in their communities and truly believe that the combined impact of the 400,000+ students in the FIRST community is an unstoppable force that has the power to change the world. We are constantly amazed by the impact that individual FIRST teams have in their communities and truly believe that the combined impact of the 400,000+ students in the FIRST community is an unstoppable force that has the power to change the world. create your team profile and showcase your programs to share with the world!